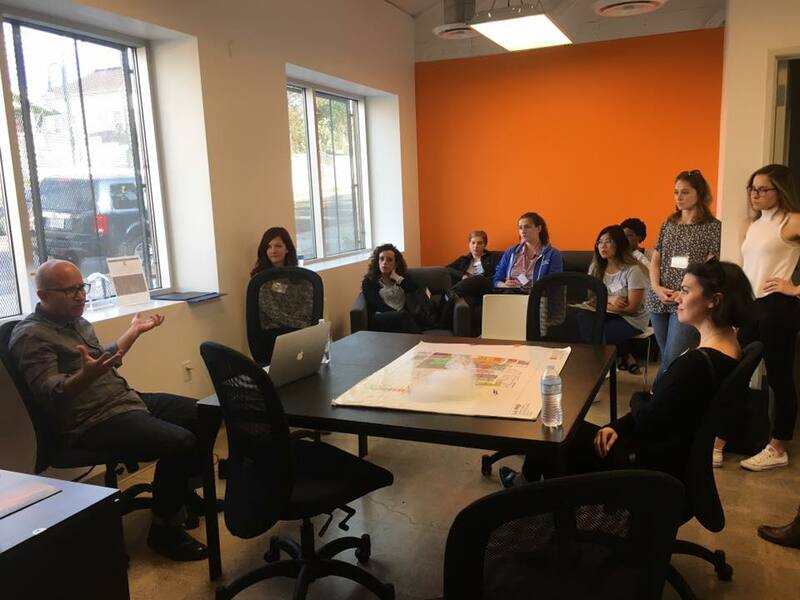 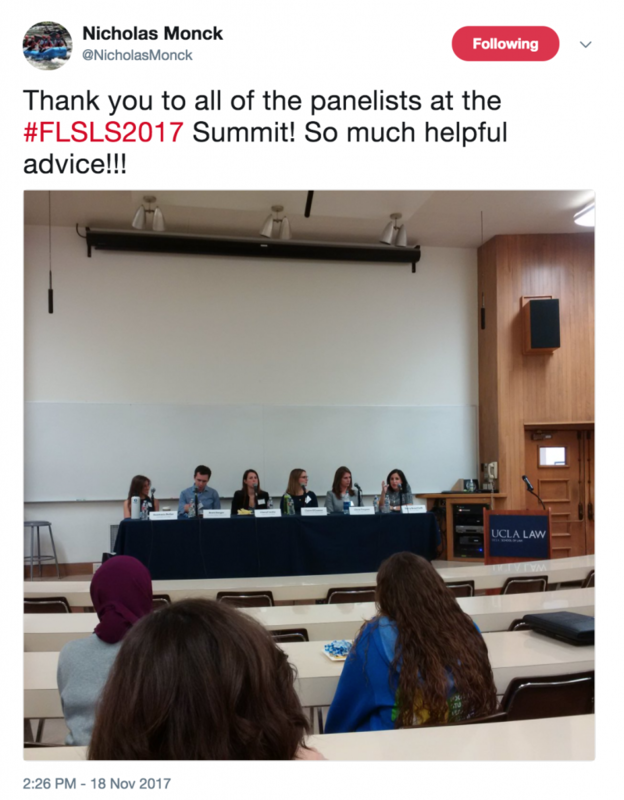 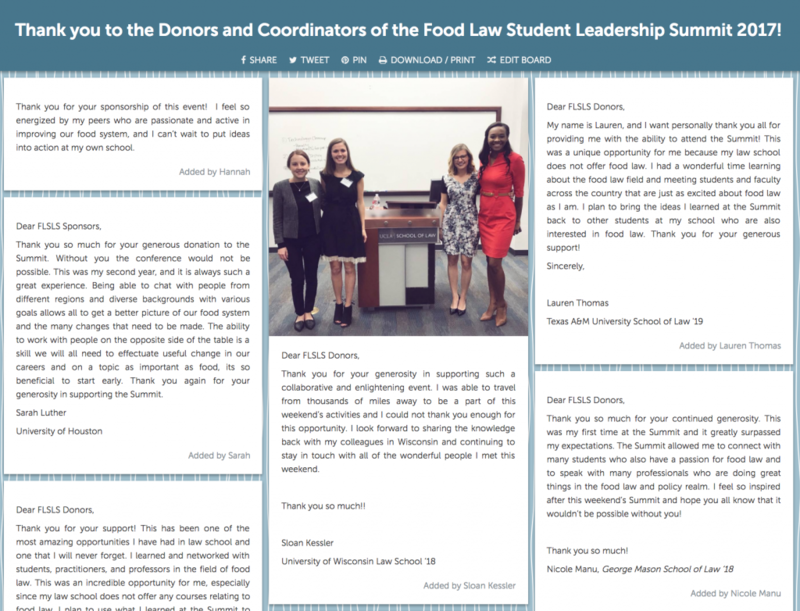 The Food Law Student Leadership Summit convenes law students from around the country who share a passion for creating an equitable, transparent, healthy, and sustainable food system. 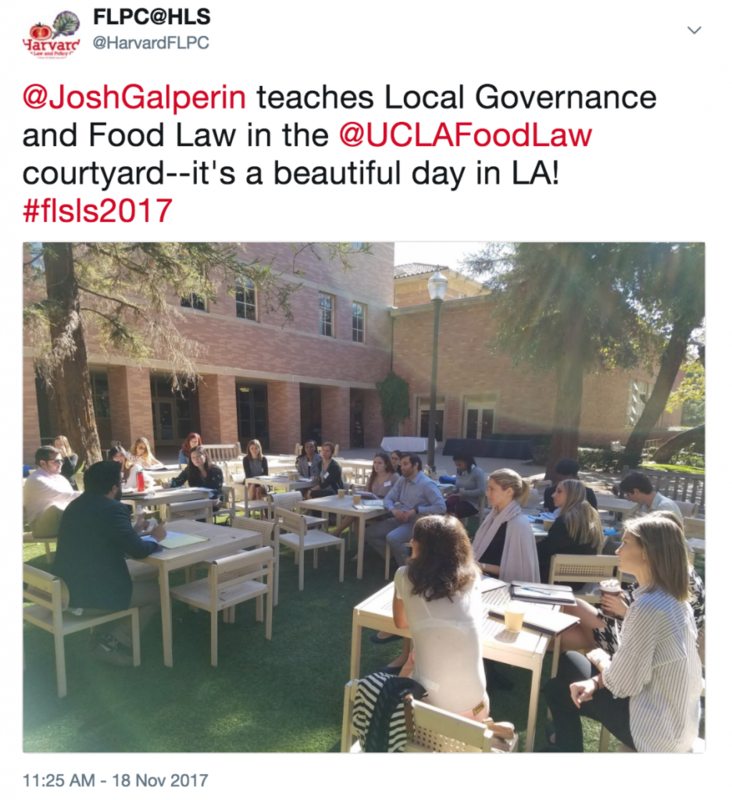 Food law and policy is a fast-growing field within the legal profession and society at large. 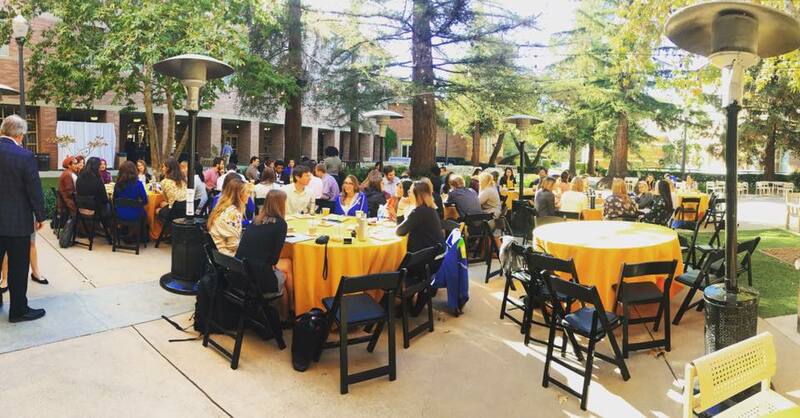 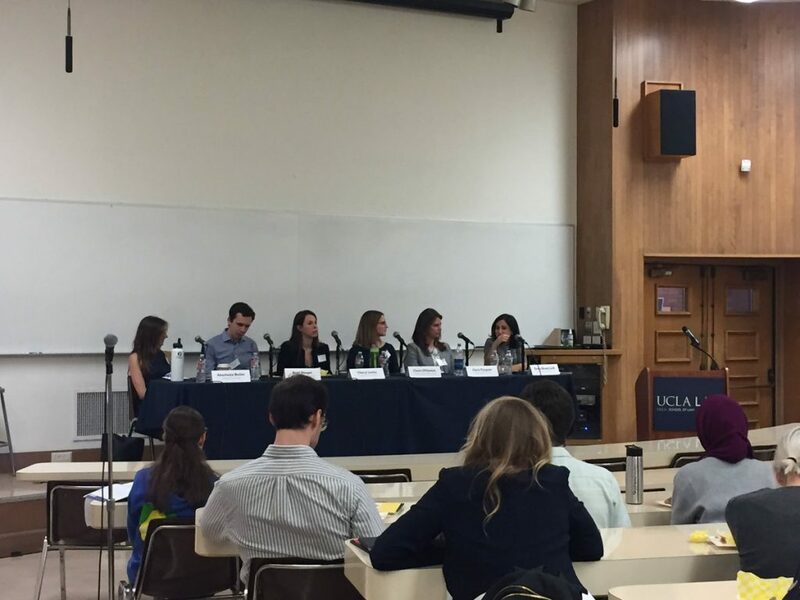 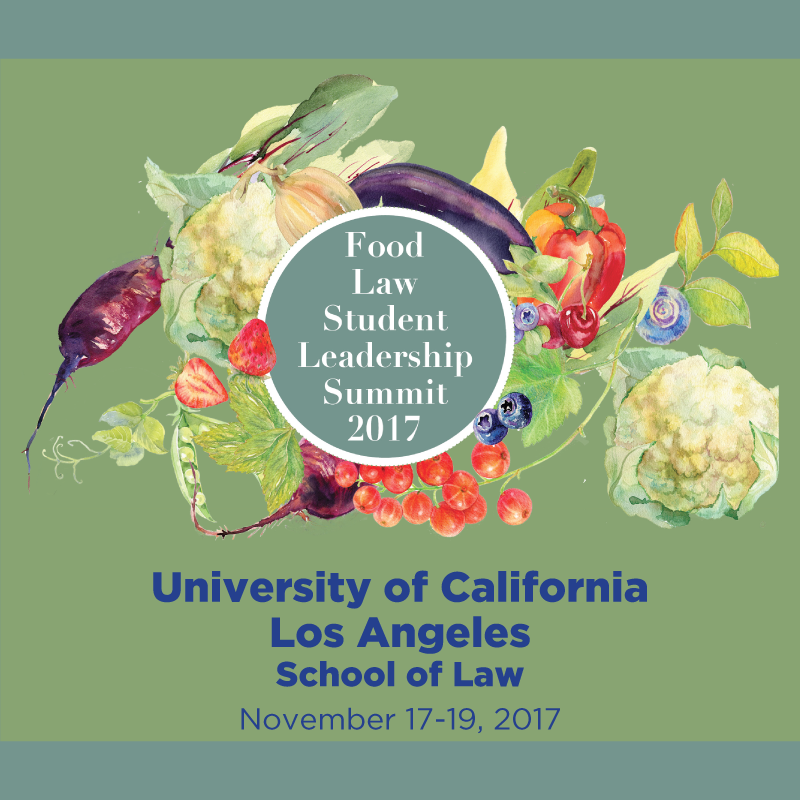 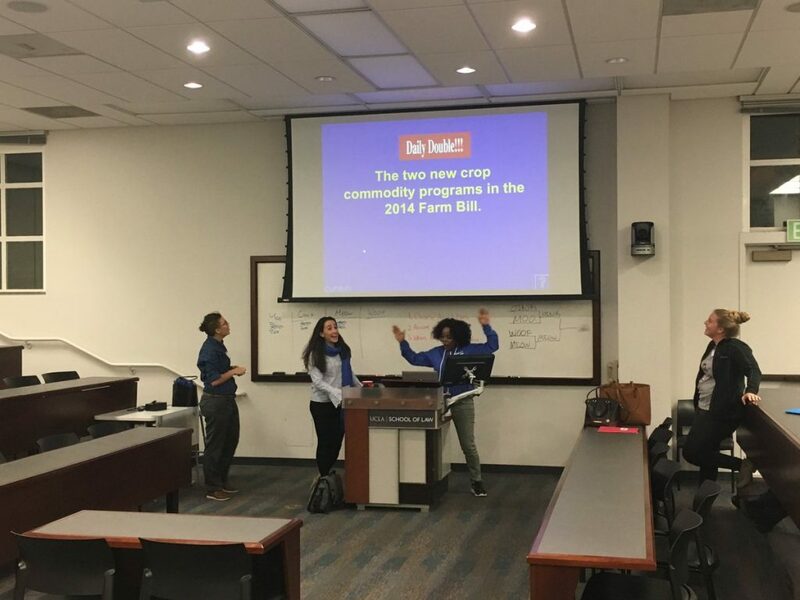 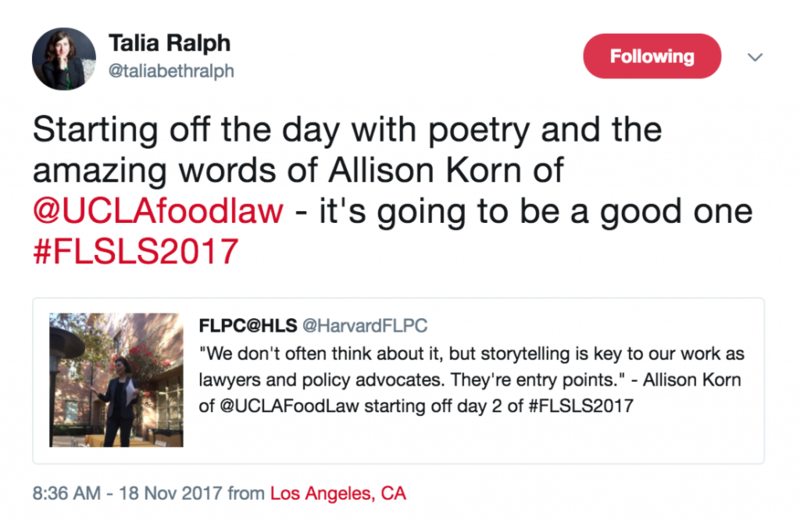 This year’s Summit was co-hosted by Harvard Law School’s Food Law and Policy Clinic and UCLA School of Law’s Resnick Program for Food Law and Policy, with support from the Food Law Student Network Leadership Committee. 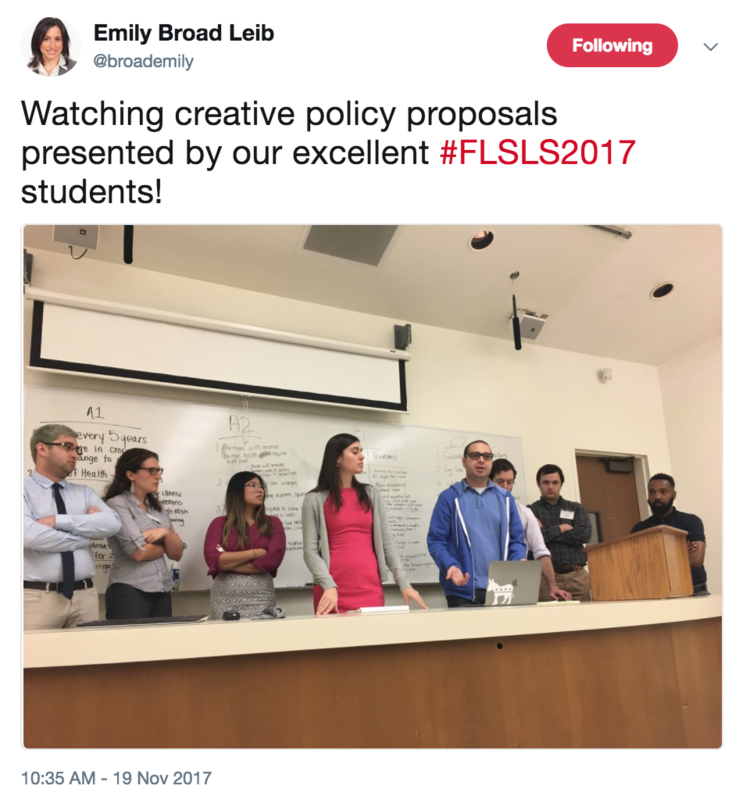 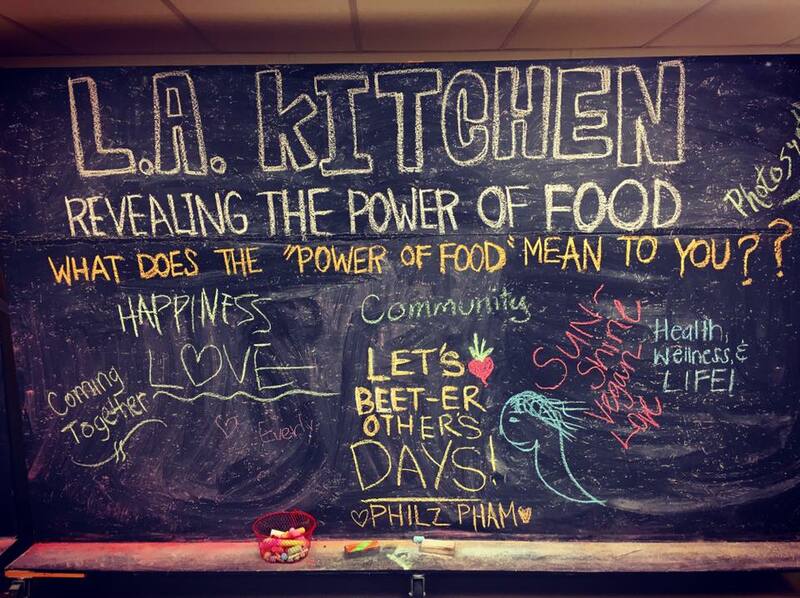 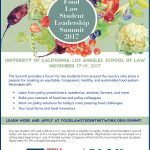 FLSLS 2017 built on the success of the past years while reflecting the Southern California setting, the clients and partners of UCLA’s Resnick Program, and the region’s unique role in our food system. 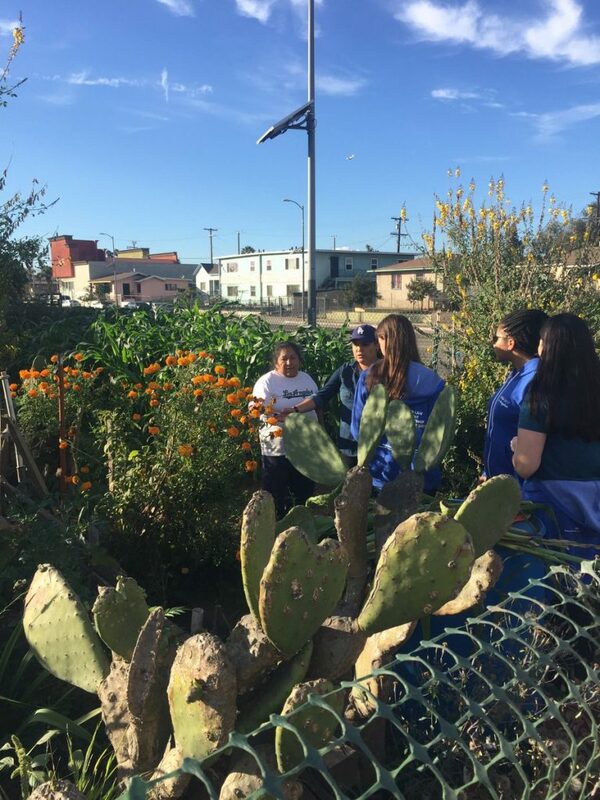 Attendees had the opportunity to tour LA Prep—a production space for local wholesale food producers, LA Kitchen—a non-profit fighting food waste and unemployment and promoting community health, and the Stanford-Avalon Community Garden—a community beacon formed after development forced the closure of the South Central Community Garden to kick off the Summit. 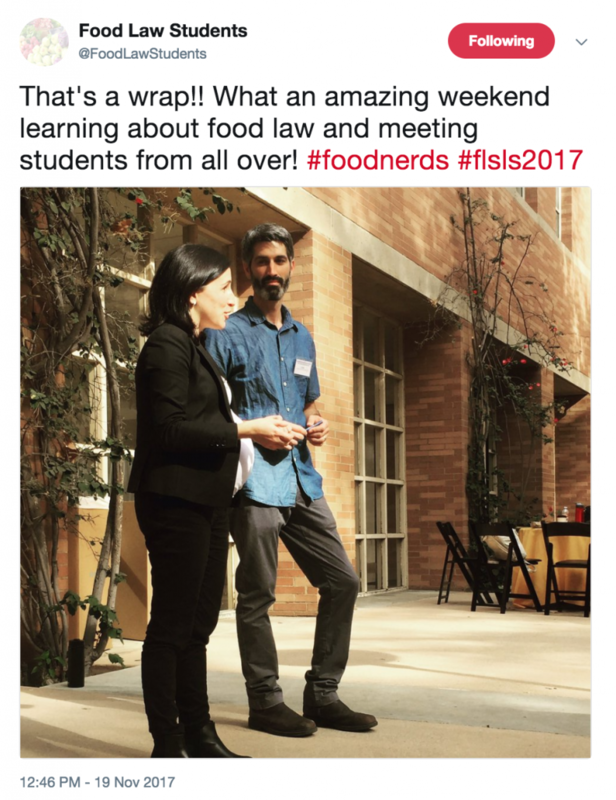 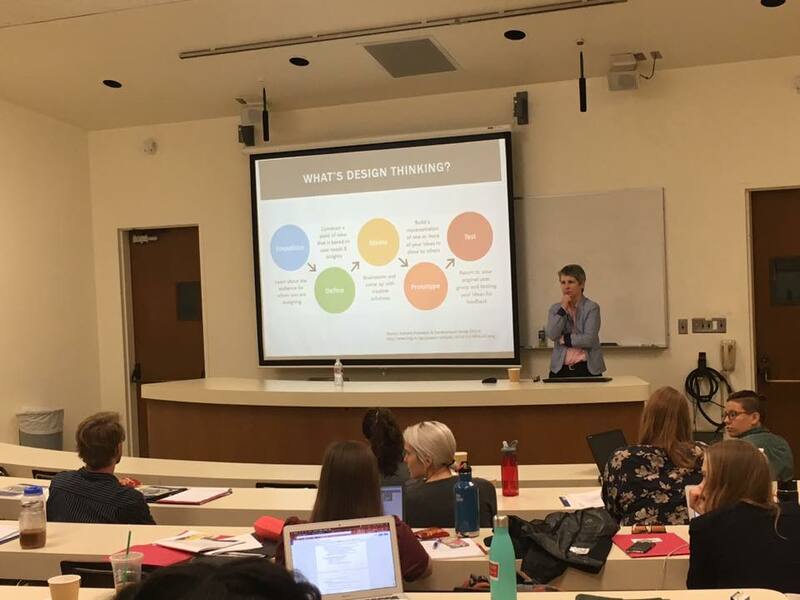 They then spent three days hearing from advocates, food producers, academics, policy practitioners, policymakers, gaining valuable resources and insights for promoting food law and policy at their schools, and establishing lasting connections with dedicated law students from across the country. 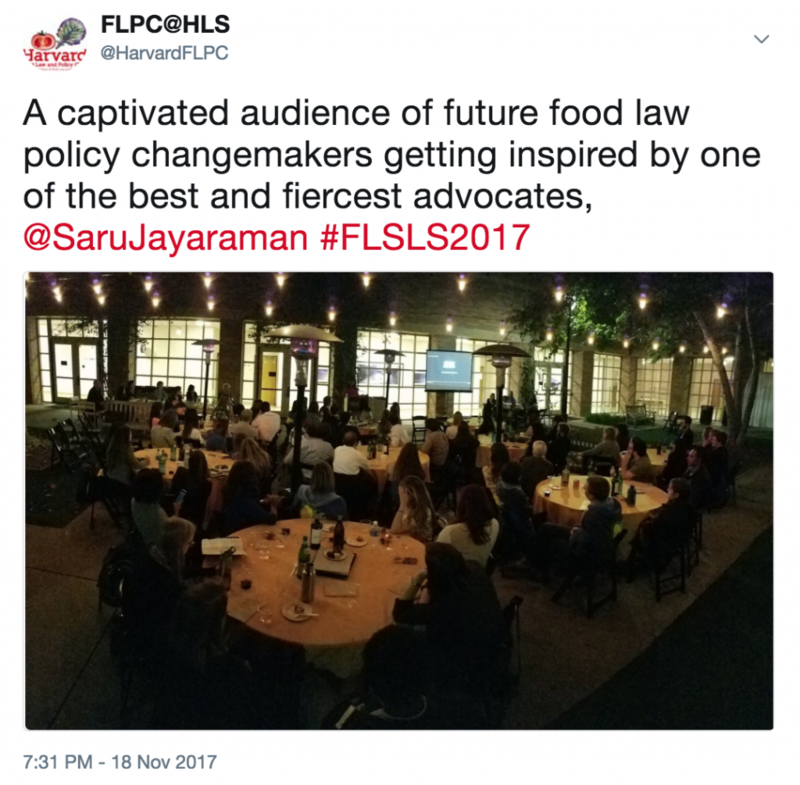 The keynote for FLSLS 2017 was Saru Jayaraman, co-founder and co-director of the Restaurant Opportunities Centers United (ROC United) and director of the Food Labor Research Center at the University of California, Berkeley. 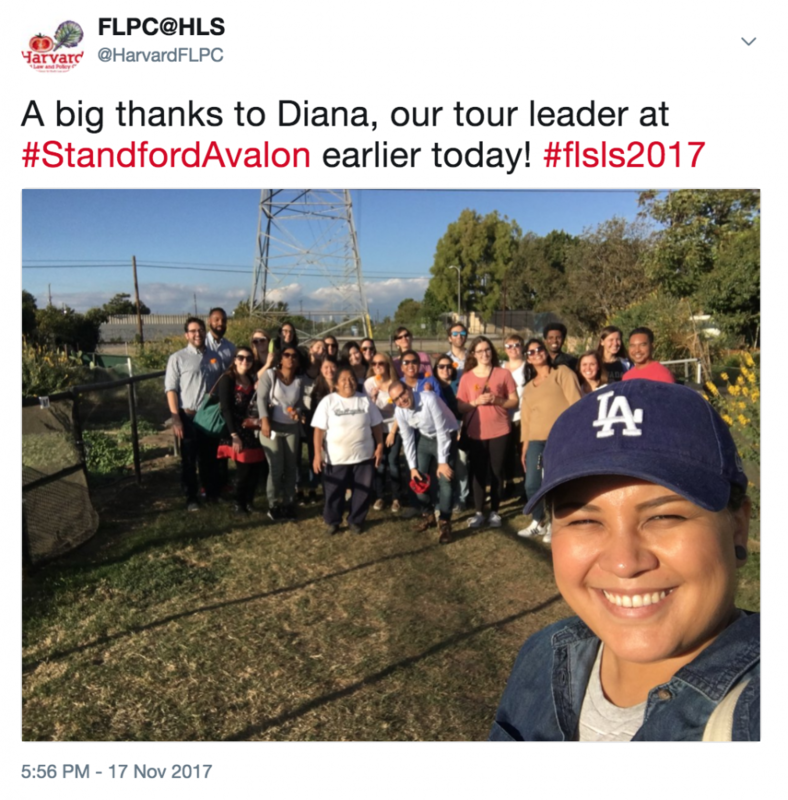 She delivered a rousing speech on food workers rights and the real cost of our food system.